Harshad Dinkar Fad (H): I have always believed in and experienced the power of meaningful conversation. The positive change it can bring to an individual. When I came across this meme on Facebook talking about Human Libraries the first thing I did was frantically search for one in India as I was intrigued by the concept and its potential. This was in 2016 when we had no Human Library in India which was quite surprising to me as I thought if there's one country that needs Human Libraries most it is our plural democracy where lifestyle changes every 50 KM's you travel. So I visited the Human Library Organisation's website and applied to be an organizer. 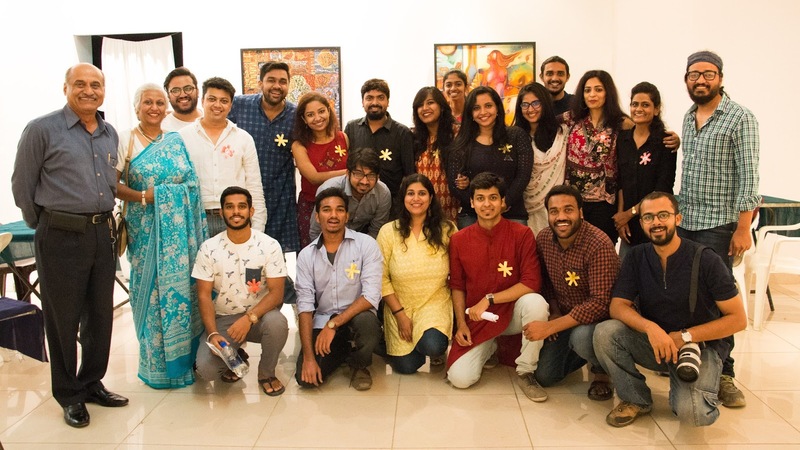 During this time, probably in November Mrs. Amrita Goel conducted the first Human Library event in India at IIM Indore. It was wonderful to see the concept finally being introduced in India and the positive reception it had there. 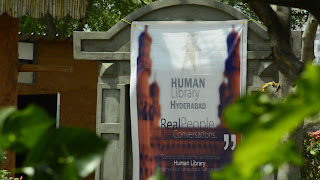 Finally, it was in March this year that we had our first Human Library event conducted in Hyderabad with 10 wonderful human books and around 70 readers gracing the occasion. It all started with a really nice article by TheBetterIndia on Human Library Hyderabad's first event and the movement worldwide that went viral. I guess that gave us a very good reach and identity all over the world and not only India as there were calls from UK, Mexico, Columbia, Pakistan, Bangladesh, and many other countries. What it did in effect was that many people were willing to start a Human Library in their cities and today we see the number only growing every month. (H): Jim Corbett. His writings made me fall in love with nature, people, and life. Unconventional choice but it's in his writings that I found solace. 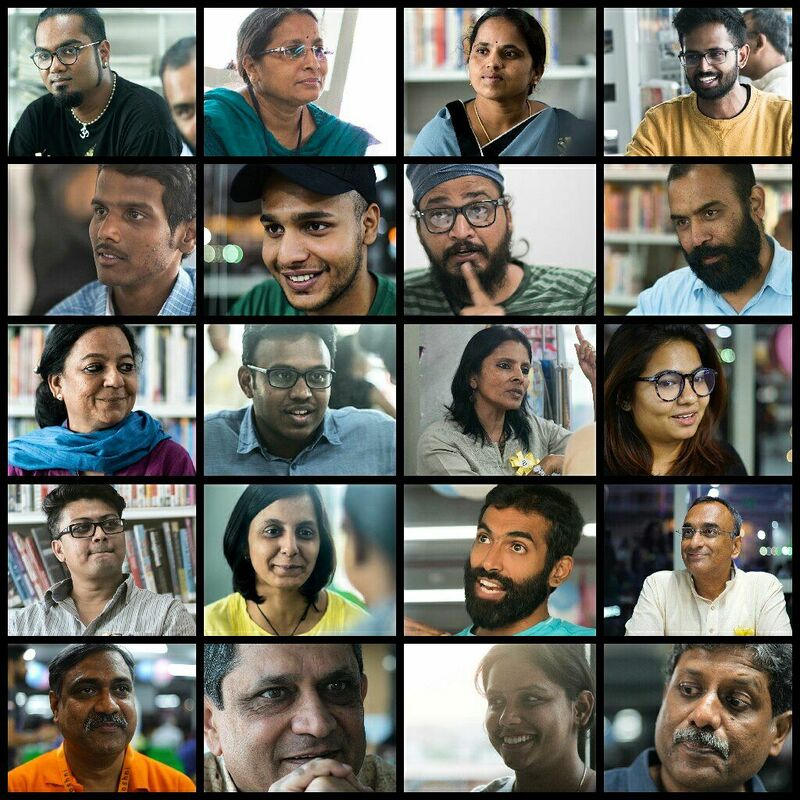 (S): How do you think has the Human Library movement benefitted people or society so far? (H): People after being a reader at the Human Library have been able to understand the differences in our society. When we don't understand something we fear it, we have insecurity about it on our mind, Human Libraries have helped reduce that insecurity and people have become more compassionate and as a society at large more integrated. 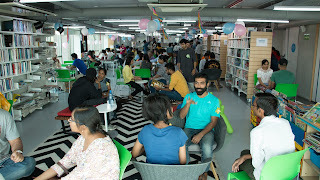 (H): Yes, of course, there are Human Libraries in Hyderabad, Indore, Mumbai, Delhi, Pune, Chennai, Surat and now Banglore as well. In the next five years, I guess we will have a Human Library in every major city and town in India. (S): What is the story in the “Human Book” titled "Life of Harshad Dinkar Fad"?